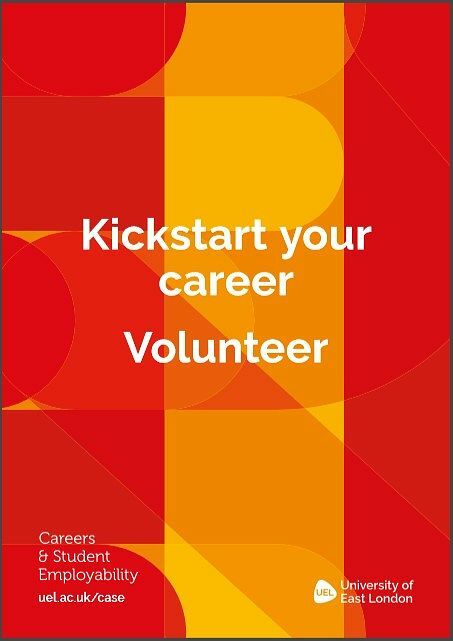 Kickstart your career - volunteer! Careers & Student Employability (CaSE) Volunteering provides flexible, career-led volunteering opportunities that are ideal for building transferable skills. digital industries and many other areas. Come along and find out how volunteering can improve your employability and build your transferable skills. Network with some of London's leading charities and register your interest in live volunteering roles.